With kaleidoscopic fall foliage in full display, it’s time to mix up these 4 cocktails that will leaf a smile on your face. Try the New Orleans classic cocktail with its original Cognac base instead of the more contemporary rye whiskey recipe. 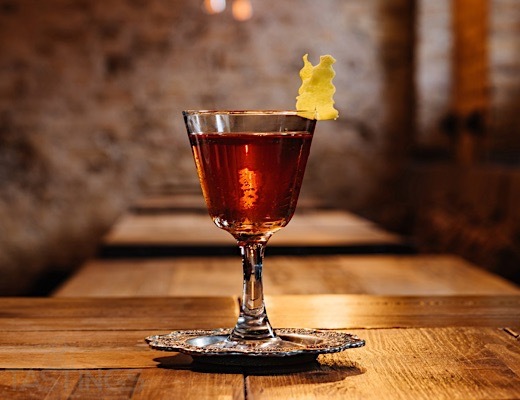 Sip this perfect autumn cocktail stirred-up with gold-medal-winning spirits. Fill an old-fashioned glass with crushed ice. Pour absinthe over the ice, focusing on the edges of the glass. Combine cognac, Demerara syrup and bitters in a mixing glass with ice. Stir to chill and dilute. Empty the old-fashioned glass of ice. Strain cocktail into the now-chilled, absinthe-coated glass. Express the oils of a lemon peel atop the cocktail and serve. Combine 2 parts demerara or raw sugar to 1 part hot water. Stir until all crystals are dissolved and cool to room temperature. Try this toasty Tastings.com creation to warm up a chilly autumn evening. 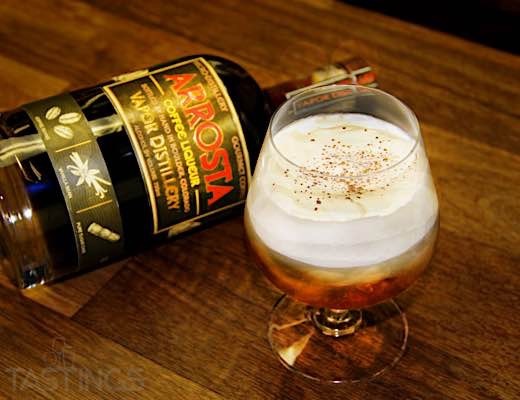 Single Pot Still Irish Whiskey brings smooth toffee notes while Arrosta Coffee Liqueur from Vapor Distillery brings vivid and fresh coffee flavor to this grown-up riff on the White Russian. Stir whisky, coffee liqueur, Nocello liqueur and bitters with ice in cocktail glass. Pour whipping cream into shaker and add simple syrup of superfine sugar to taste. Shake vigorously for 2 minutes or until cream is stiffened. Gently pour whipped cream on top of the cocktail. Garnish with grated nutmeg. This Vodou-goddess-inspired cocktail is packed with the flavors of the season and makes use of 2018's Best Herb/Spice Liqueur. 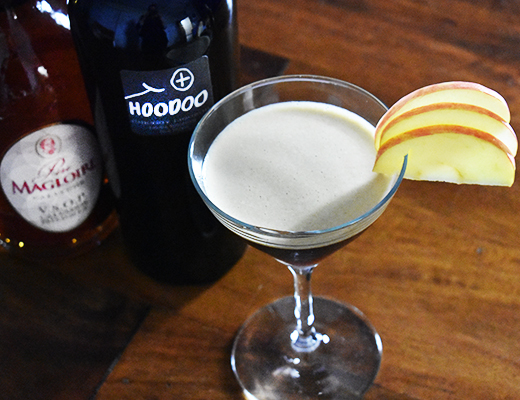 See how the 96-point Hoodoo Chicory Liqueur makes cocktail magic. Muddle 1 of the slices of apple in the bottom of a cocktail shaker tin. Add all liquid ingredients and shake with ice. Strain into a cocktail glass and garnish with the remaining 3 apple slices in a fan shape on the rim of the glass. Try a simple and elegant highball with an herbal edge. 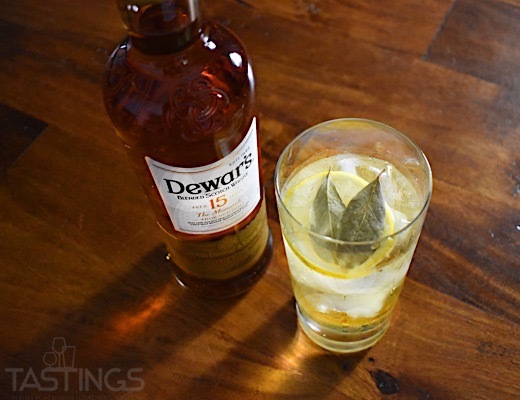 Dewars The Monarch 15 Year Old Blended Scotch Whisky gets lifted by fresh lemon and bay leaf in twist on the classic Whisky Soda. Fill a highball glass to the brim with ice cubes. Add whiskey to glass and stir to chill. Top with chilled soda water, stir twice. Garnish with fresh lemon slice and bay leaf.